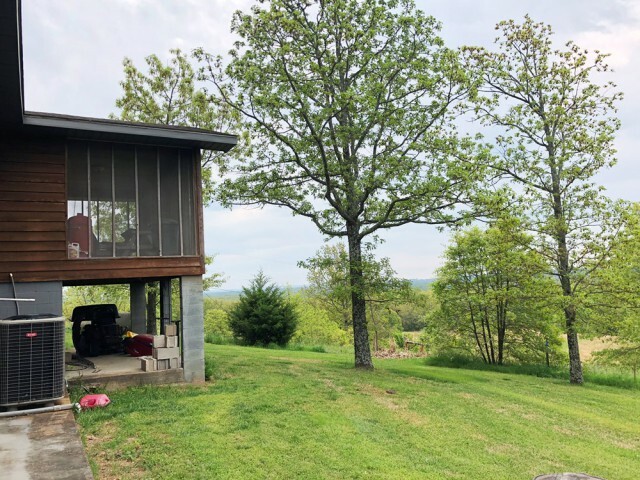 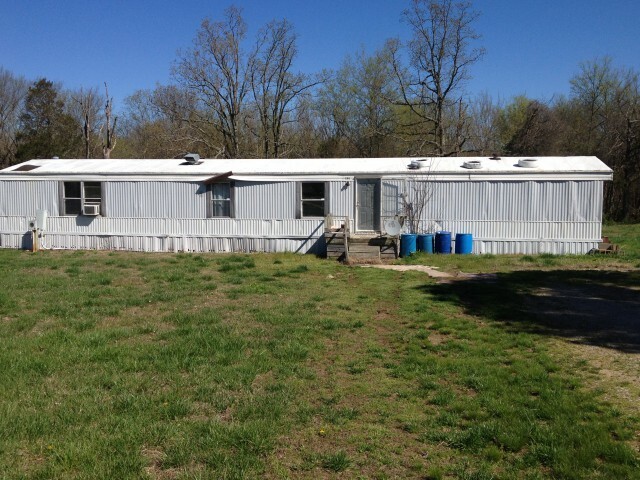 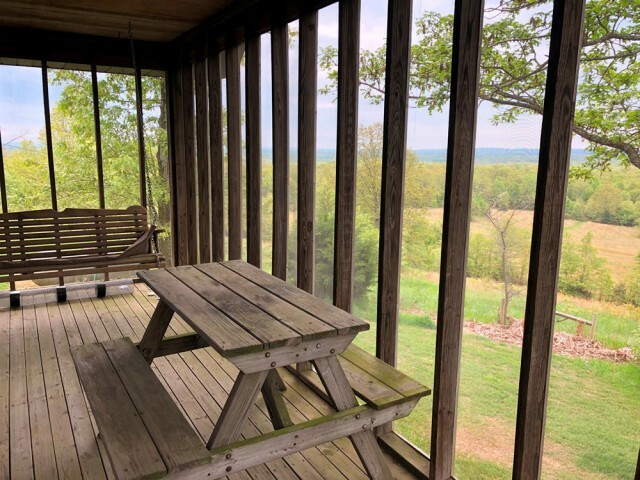 MLS# 2240 HOME-5 AC m/l w/GREAT VIEWS!! 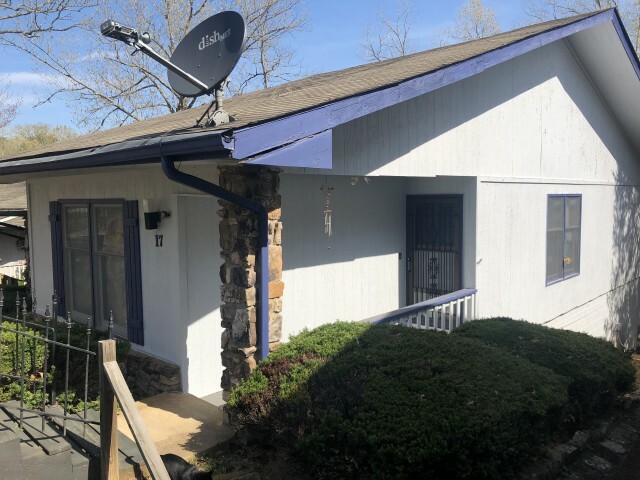 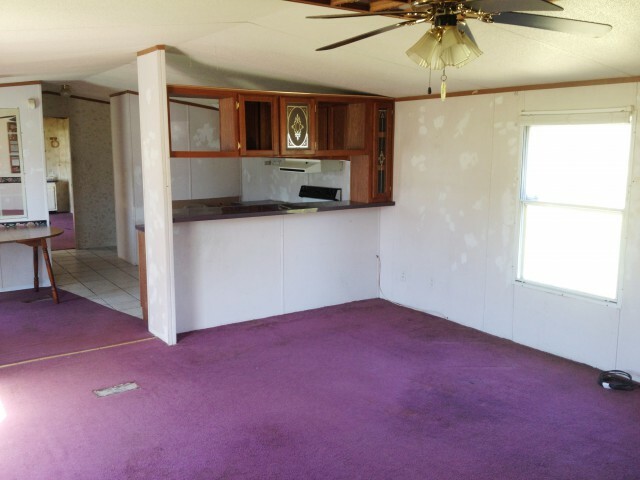 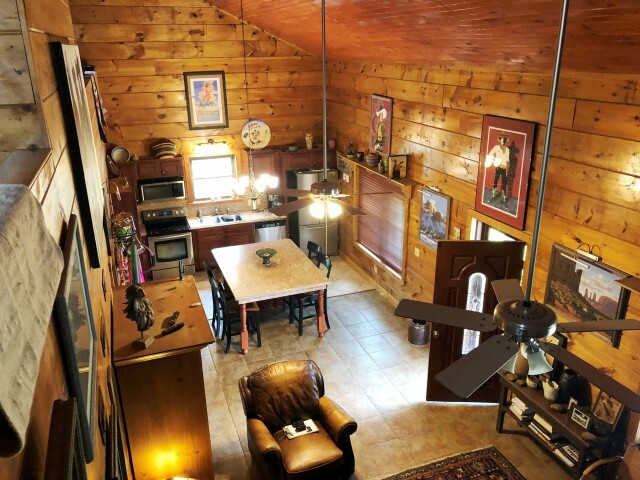 MLS# 2239 T-Bird home & studio & shop ! 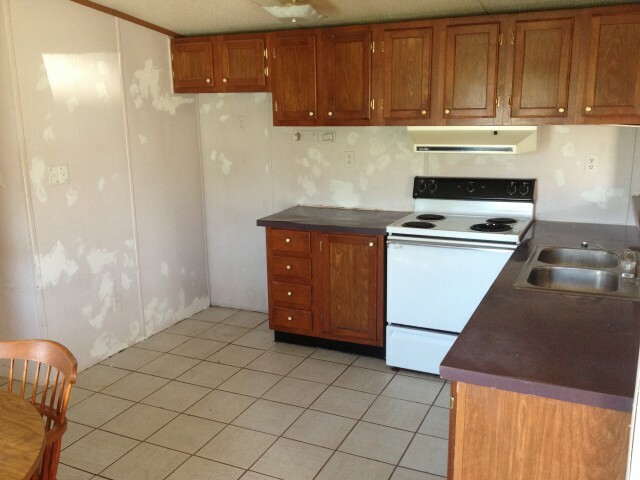 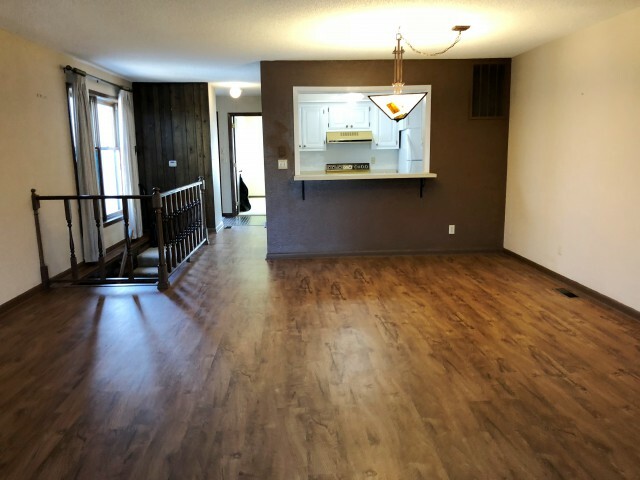 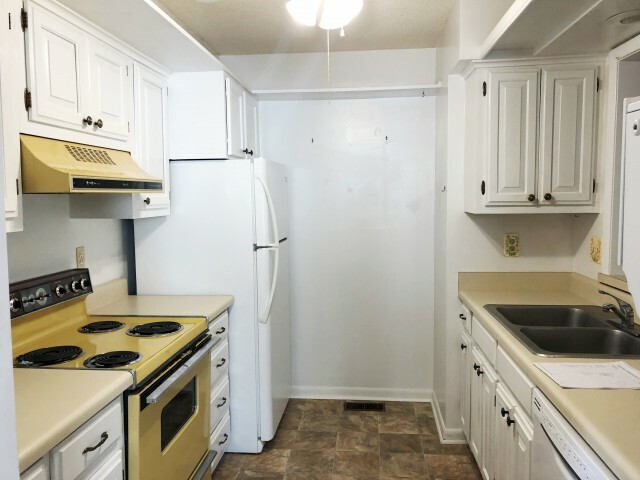 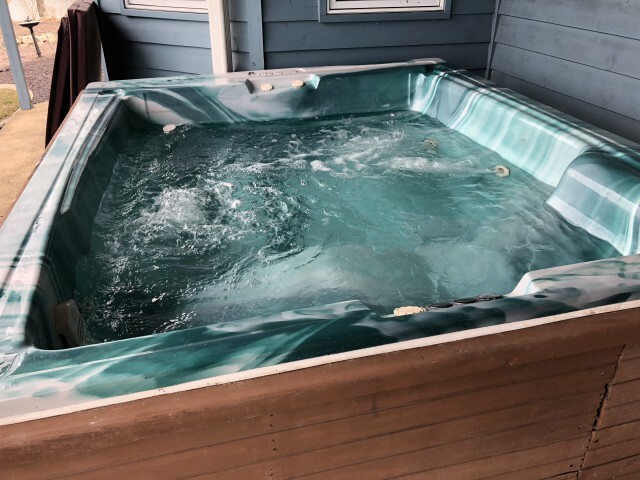 MLS# 2223 2-level Townhouse-END UNIT! 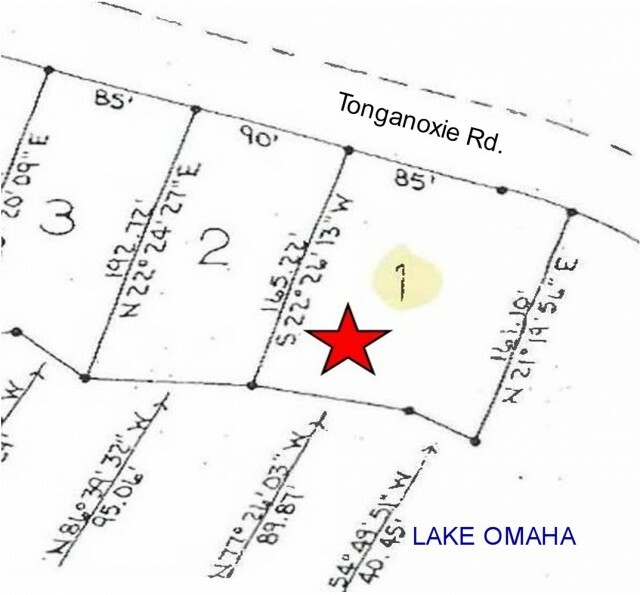 MLS# 2228 Beautiful Lake Omaha lot! 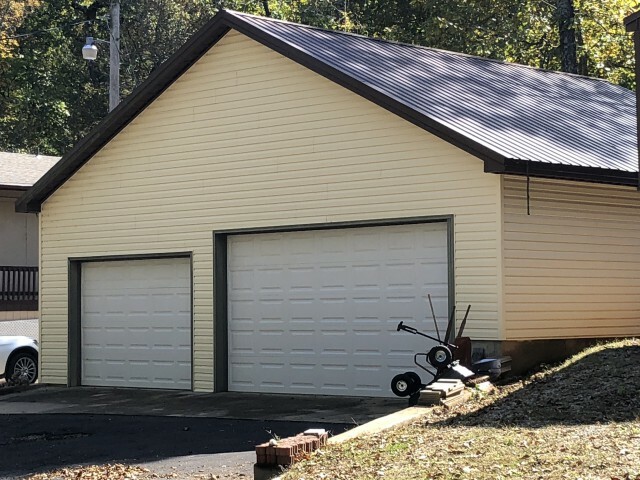 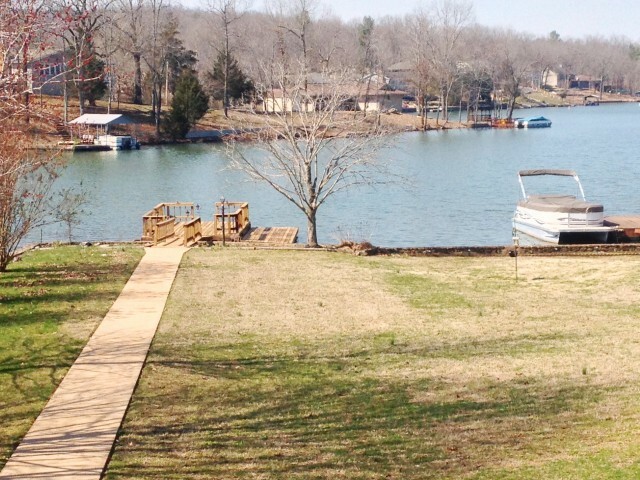 MLS# 2230 Custom 4266 sqft-2 lake lots! 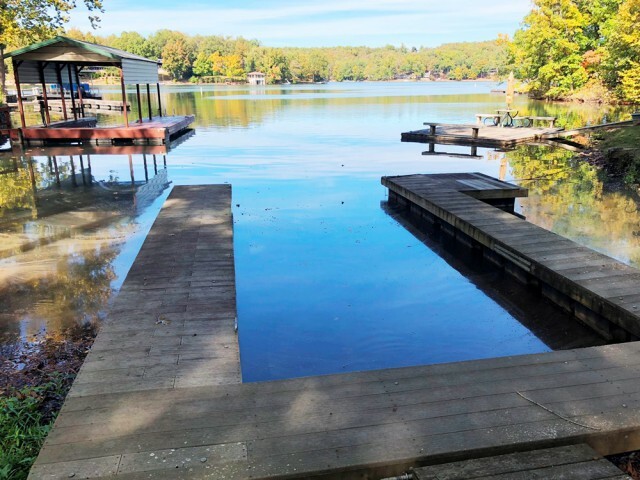 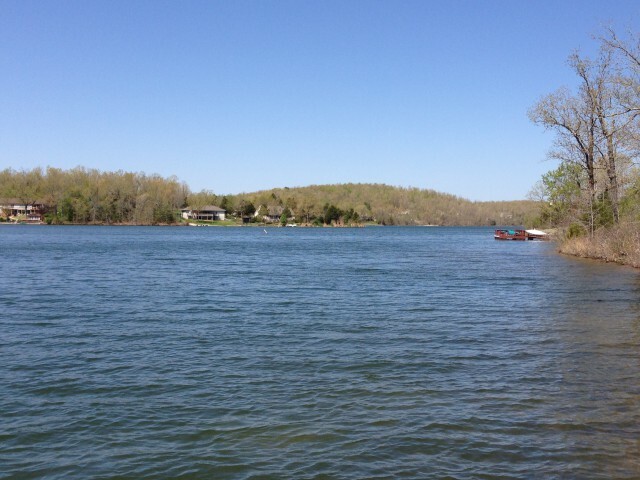 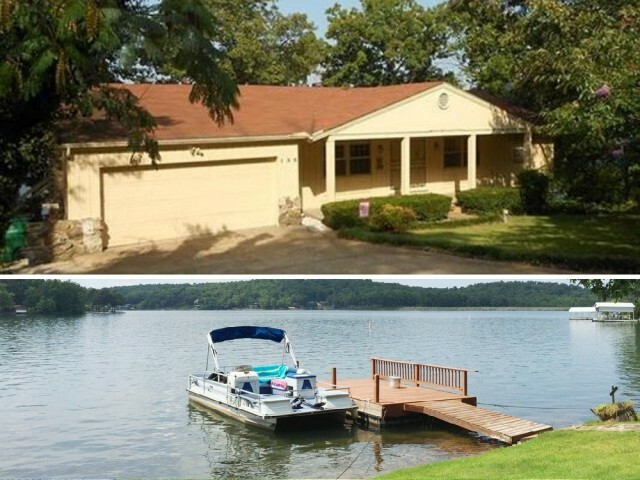 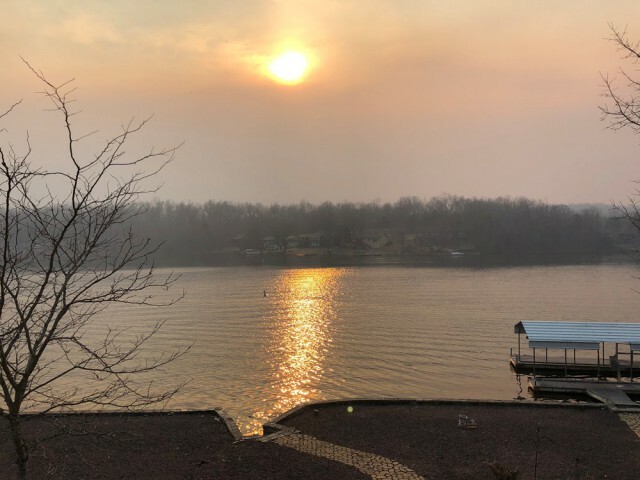 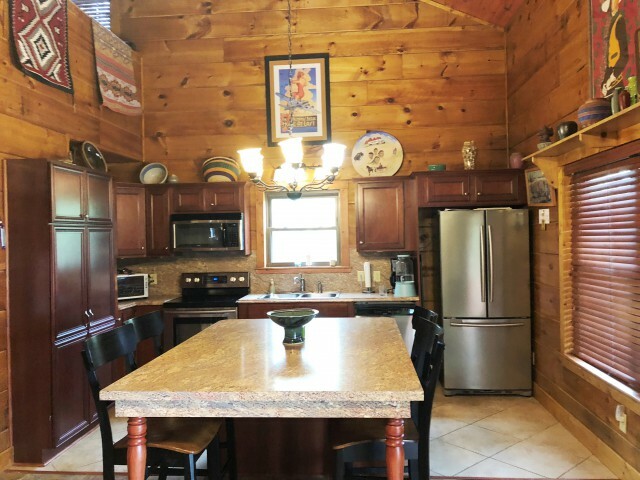 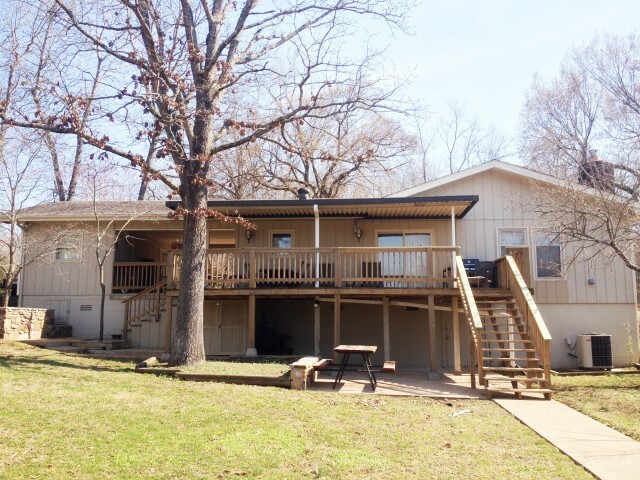 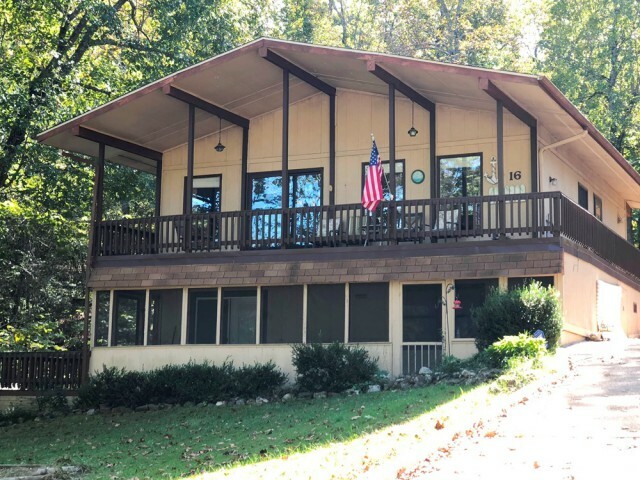 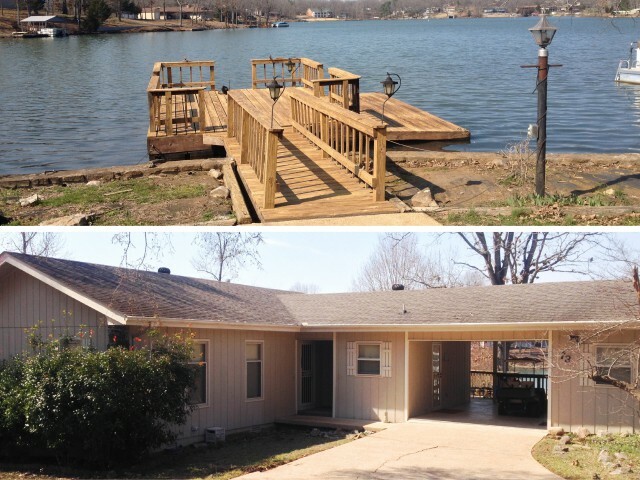 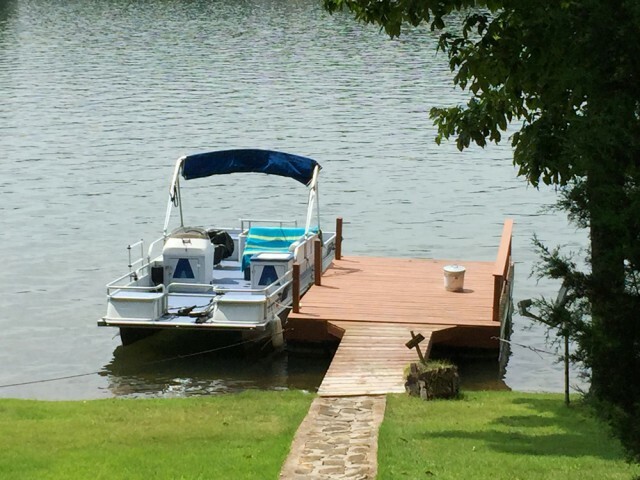 MLS# 2229 | PendingLEVEL LAKE THUNDERBIRD HOME!